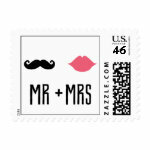 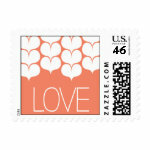 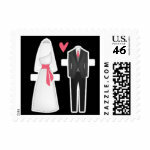 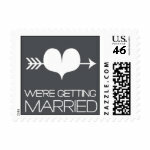 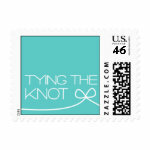 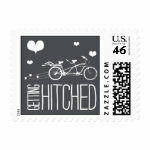 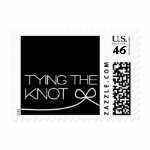 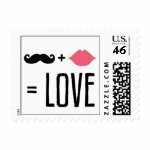 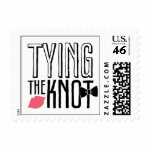 Get fun and trendy wedding stamps by Envelopments! The creative designers at Envelopments have created custom wedding stamps to add a unique touch to your wedding mailings! 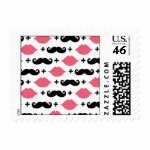 Get colorful designs with fun sayings, including the popular mustache and lips Mr. and Mrs. Postage Stamps, black botwie and pink lips Tying the Knot, and many more fun designs! 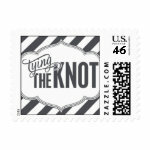 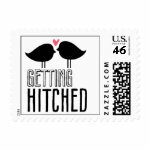 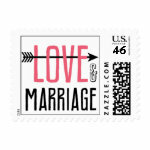 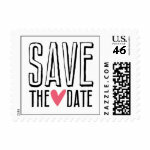 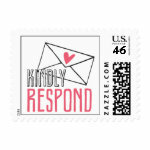 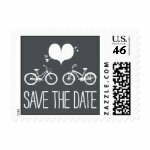 The perfect postage for your engagement announcements, bridal showers or wedding invites!